The Superior Rapid Response technicians were cleaning tile & grout floors in a condominium located on Siesta Key in Sarasota, Fl, when they were asked by the owner of the condo next door if they could give her an opinion on whether or not her tile floors needed to be cleaned. Once they finished cleaning the tile & grout in the first condo, they when next door and with the permission of the owner, cleaned a small area of her tile & grout floors. She was surprised how well that spot looked. She immediately called the office and scheduled to have her tile & grout floors cleaned the following week. We are an IICRC certified firm, company number 211590. The IICRC is recognized as the leading authority for establishing tile & grout cleaning procedures, training and certifying technicians and companies. 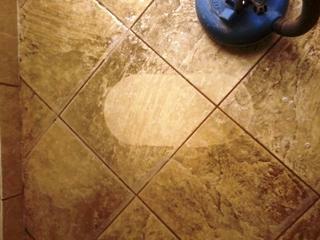 Superior Rapid Response is the premier residential tile & grout cleaning company in Sarasota, FL. 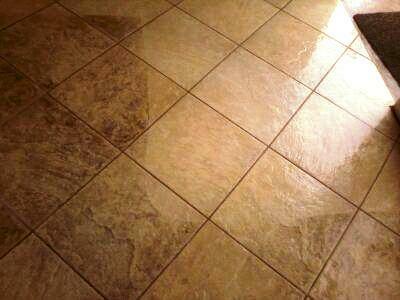 Our goal is to offer high quality tile & grout cleaning at an affordable price. Contact us today at 941-923-3610 to schedule your free residential tile & grout cleaning estimate in Sarasota, FL.